Member of the Professional Golfers Association coaching from beginners to advanced players. Paul offers a personalized approach to your specific needs, for beginners or elite players. including video swing analysis, coaching and developing a specific plan to improve your game. Paul has been part of the golf union coaching team as a national coach since 2007 and is a coach to the regional boys and girls squads. He also coaches 2 members of the ladies national side, one of which is his daughter Chloe, and also several other squad members, county players and amateurs of all abilities. He has been a PGA qualified professional for 18 years. During that time through the PGA coach development programme and the golf union, he has benefited from attending many external courses to expand his knowledge and expertise in all aspects of the game. Paul is attached to Wrexham golf club where he has been for 15 years, he enjoys playing the game but his main passion is for coaching. His first experience and passion for elite coaching took place in 1993 when he became one of the Denbighshire county coaches and is still coaching the squad 20 years on. 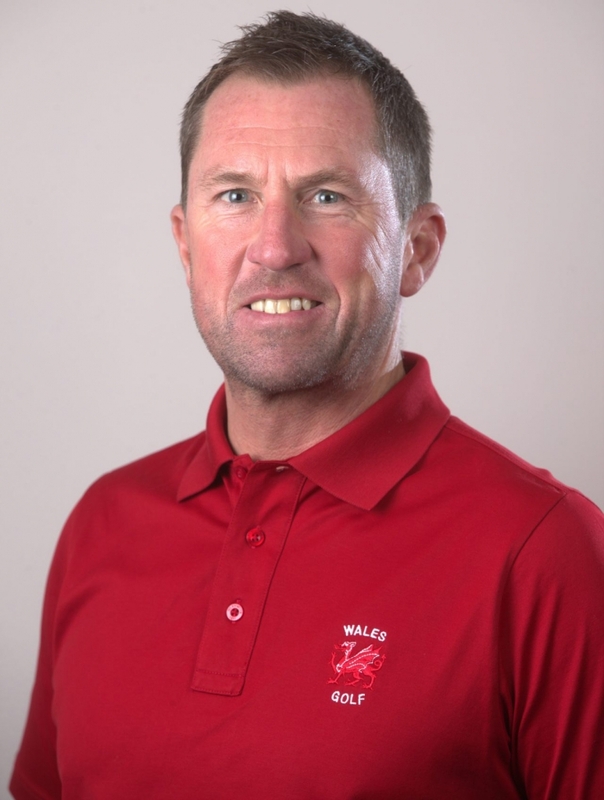 Paul coaches beginners to the elite golfers as well as the Welsh female teams.